I admit, I was skeptical. 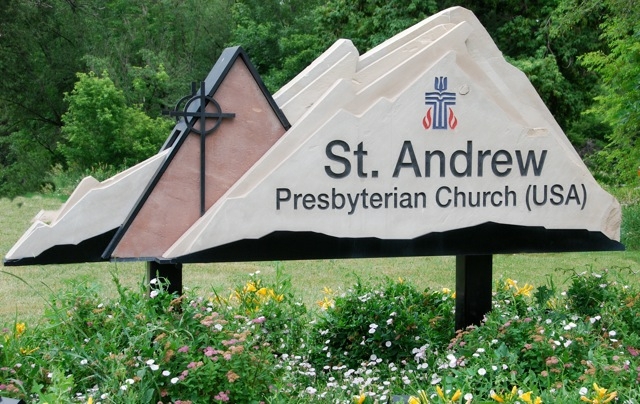 But children, I am here to tell you that after seven draining, gut-wrenchingly painful years, St Andrew Presbyterian Church of Boulder has a wheelchair accessible restroom. So you never know, do you? … and slowly we chip away the barriers. :) Great work!